Celebrating 10 years of our #iceflight! 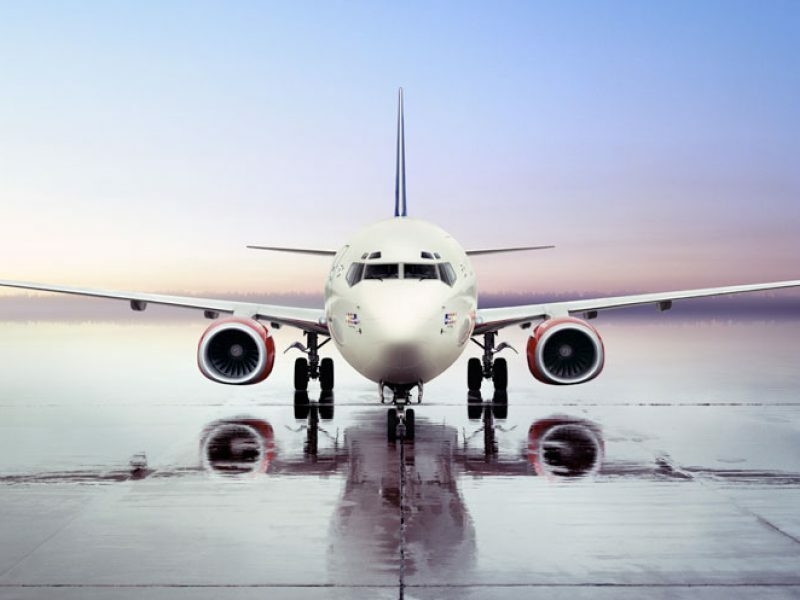 Winter 2016 marked the 10th anniversary of our direct flight to Swedish Lapland. 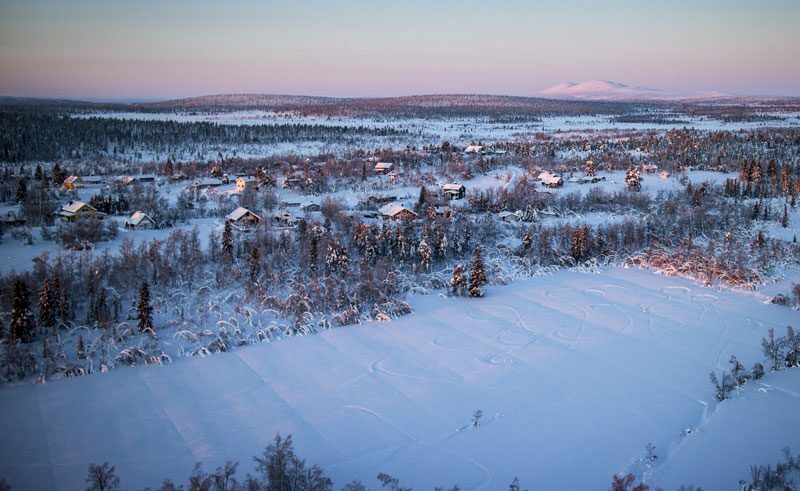 Fly direct from London Heathrow to Kiruna – the gateway of Swedish Lapland on our exclusive #iceflight and you can enjoy up to 5½ hours extra time for husky sledding, snowmobiling, ice sculpting and so much more…. just by avoiding a Stockholm stopover! In 2017, the Icehotel offered their first ever year-round Icehotel experience alongside the seasonal hotel that’s built each winter. Inside, nine individually designed Deluxe Rooms feature a heated en-suite bathroom for the ultimate in comfort and convenience. Our brand-new Indulgence Package at Icehotel 365 offers a stay in one of these enchanting rooms with the addition of a private husky excursion, upgraded flights and Champagne upon arrival – ideal for those celebrating a special occasion. 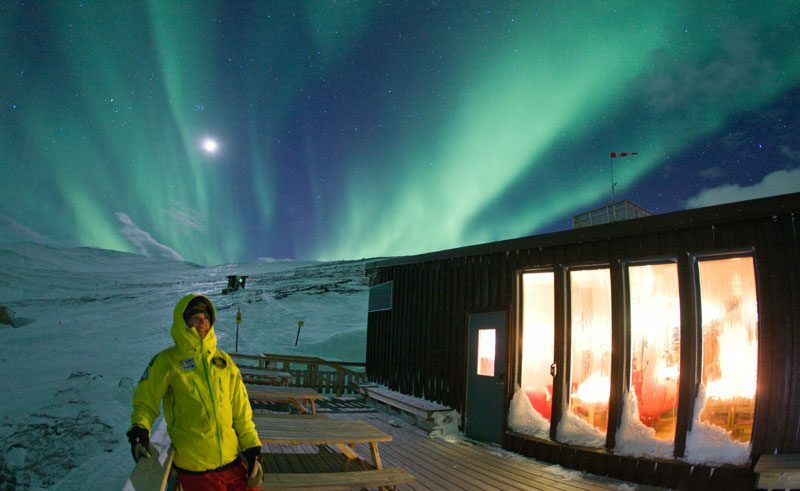 The perfect choice for northern lights hunters, our Aurora Nights at Abisko break is new to our winter collection and offers a stay at the Abisko Mountain Station located in the heart of the Abisko National Park. 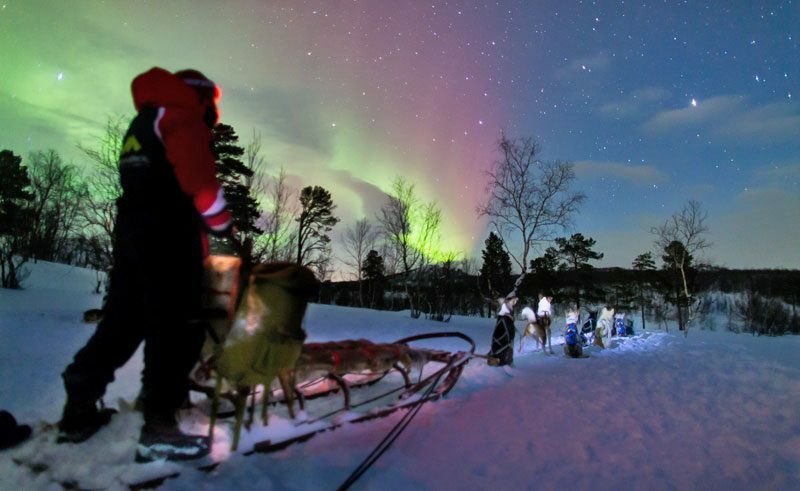 Enjoy an abundance of winter activities such as snowshoeing, snowmobiling and ice carving by day, and when night falls – head out in search of the aurora in the world’s most reliable place to spot the northern lights! 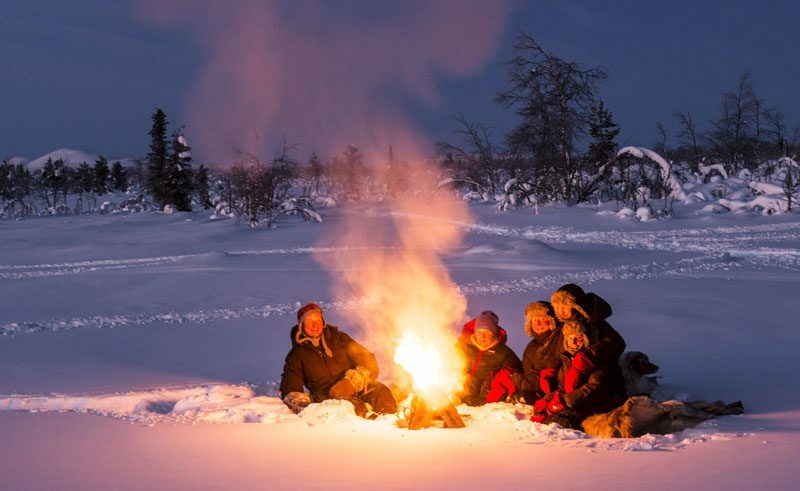 Located in the north of Swedish Lapland’s mountainous wilderness, close to the pretty Lannavaara village – the Aurora Mountain Lodge joins our winter collection for the first time, offering some of the best family-friendly accommodation in the region. Activities are geared towards younger guests and include Nordic snow walking, meeting huskies, horse riding, reindeer tours and snowmobile experiences. Parents can try their hand and mushing their own dog sled team or heading out on an evening tour with the kids in search of the northern lights. Little ones visiting over the Christmas period will also get to meet Santa! Combine the adventure of sleeping on ice at the iconic Icehotel with a two-night stay at the recently refurbished Fjellborg Arctic Lodge – a private luxury hideaway that sleeps up to eight people. Situated in Swedish Lapland’s snowy wilderness, this exclusive getaway is ideal for a secluded winter experience with your loved ones. Make the thrilling journey from the Icehotel to Fjellborg by mushing your very own team of huskies, and indulge in local cuisine, winter pastimes and evenings in the ‘sauna with a view’ or in front of a cosy log burner. Swedish Lapland and the Icehotel have been a part of our winter portfolio since its conception 27 years ago, and for the past decade we have proudly served an exclusive direct flight to Kiruna – the gateway to Swedish Lapland – from London Heathrow throughout the winter season. Taking just 3½ hours, flying direct can save you up to 5½ hours – giving you time to really enjoy the delights of the region.